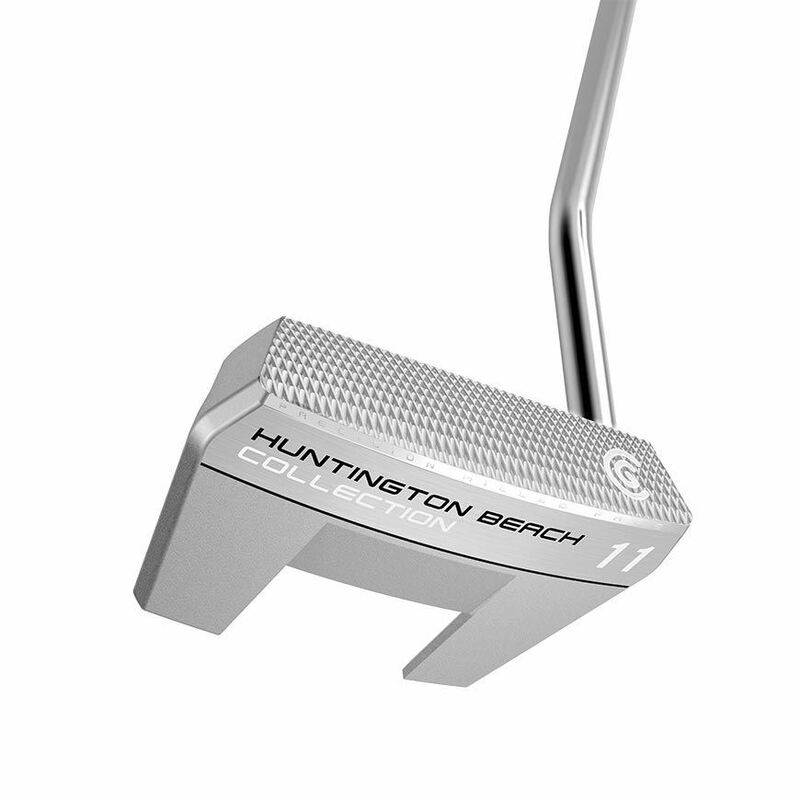 Cleveland Huntington Beach Putter No.11. Fang style shape with a milled face giving you an amazing feel. Perfect weighted head gives you a really smooth roll.